These high quality pumps range from 3 up to 12 inch and are driven by Lister, CAT, Isuzu or Perkins diesel engines. Don't hesitate to Contact Us further information. Image is for illustration purposes only. Road trailer not included in price. Close mounted to a Perkins 404D.22 4-cylinder water cooled, electric start diesel engine developing 33.5kw @ 1800rpm. Includes PV102 key start panel mounted on a heavy duty fabricated steel base assembly complete with integral bunded fuel tank, forklift pockets, central lifting frame and battery tray. New Grundfos SQ3-65 submersible 74mm diameter borehole pump with 1.15kw, 230v electric motor. The pump can be made available from stock with up to 88m of 2.5mm² cable attached. To automatically start the pump on demand when pumping into a storage tank why not consider using Grundfos PM2 pressure manager. Available from stock for 1-2 working day delivery, price on request. The Stuart Group new SPA100M pump is a high performance diesel driven pump unit designed to pump liquids containing sand, sewage and semi solids. Fitted with Bauer inlet and outlet couplings and mounted on a 4-wheel site tow trailer. The pump is fitted with a 25cfm vacuum automatic self-priming system and packed gland shaft seal. Long coupled to a Lister TR3 fixed speed electric start diesel engine developing 17kw. Mounted on 4-wheel site tow trailer. The Stuart Group new SPA150M pump is a high performance diesel driven pump unit designed to pump liquids containing sand, sewage and semi solids. Fitted with Bauer inlet and outlet couplings and mounted on a 4-wheel site tow trailer. 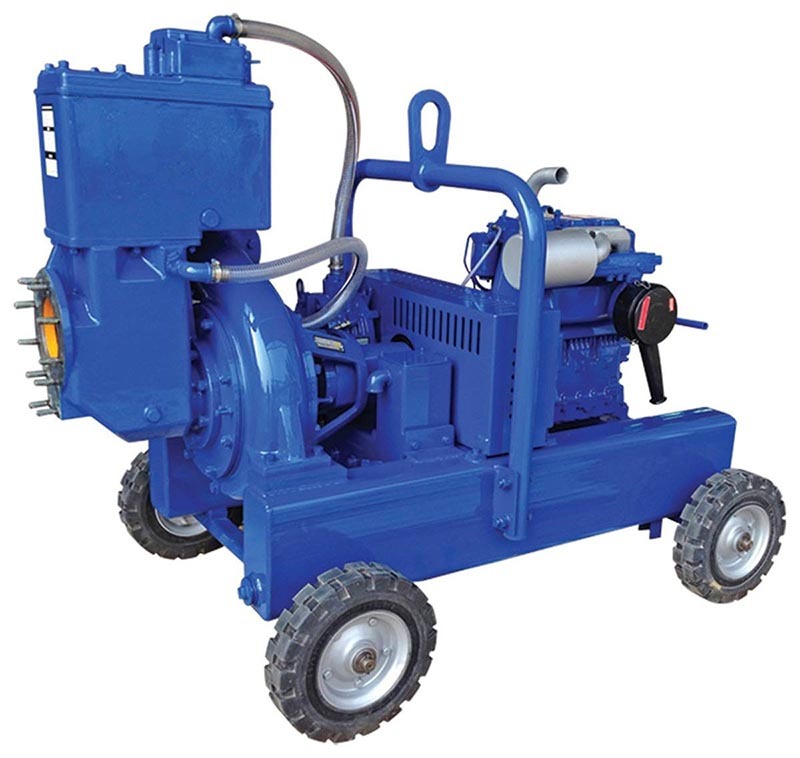 The pump is fitted with a 65cfm vacuum automatic self-priming system and packed gland shaft seal. Long coupled to a Lister TR3 fixed speed electric start diesel engine developing 17kw. Mounted on 4-wheel site tow trailer. The Stuart Group new SPA200M pump is a high performance diesel driven pump unit designed to pump liquids containing sand, sewage and semi solids. Fitted with Bauer inlet and outlet couplings and mounted on a 4-wheel site tow trailer. Long coupled to a Hatz 4LC41C fixed speed electric start diesel engine developing 30kw. Mounted on 4-wheel site tow trailer. Canopy suitable for retro fitting up to a 6” pump with 3 or 4 cylinder radiator cooled diesel engine. Reduces sound levels to at least 65dBA at 7m set also features forklift pockets, central lifting eye, E-stop, fuel clean system and bunded fuel tank. We stock either red or yellow doors or you can personlise your Q series by choosing a colour pigment of your choice to add to the resin. These doors come in either Red/Yellow as standard or a selection of other colours for £150 extra.